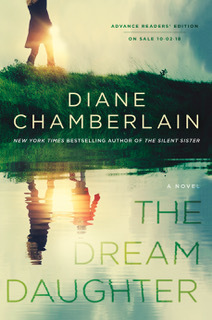 Diane Chamberlain is the author of the new novel The Dream Daughter. Her many other novels include The Stolen Marriage and Pretending to Dance. 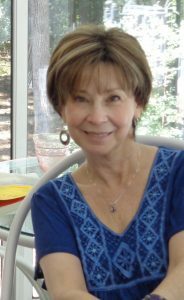 She worked as a psychotherapist before turning to writing full-time, and she lives in North Carolina. Q: You note in the acknowledgments for The Dream Daughter that you've thought about writing this story for years. What finally made you decide the time was right, and what was the initial inspiration for the book? A: My previous career was as a hospital social worker in a maternity unit, way back in the early ‘80s. Sometimes I think about the babies who didn’t make it back then, and how today’s advances (especially with regard to preemies) would keep them not only alive but thriving. Thinking about that led to the idea: what if a woman pregnant in 1970 learns that she could save her unborn baby’s life by traveling to the future for a procedure? I had a few other books [and] I was afraid my editor wouldn’t go for this one so I put it on the back burner for quite a while. But when I told her the story, she said “wow!” I’ll always be grateful to her for giving this book a chance. 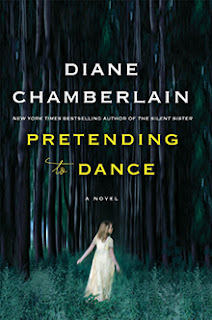 Q: You write that it was "unnerving to write something so different" from your other books. Was your writing process different this time around? A: No, it was very much the same as always, in that I outlined, then threw the outline away once the characters started pushing me around on the page! What was different was the mathematical gyrations necessary to jump from one era to another. 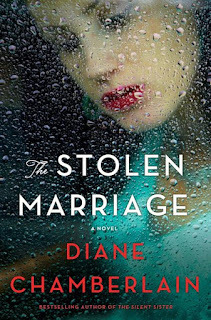 The unnerving part I spoke of was my fear that my long-time readers would balk at such a different book from me. I’ve been heartened by the early reviews. People seem to love it, even if they were initially wary of the time travel. A: My editor came up with The Dream Daughter, so I can’t take any credit for it, but I think it really fits the story. Having a healthy daughter is what Carly dreams of. Q: Do you have any favorite novels that involve time travel? A: I am actually not a huge fan of time travel, but I do love Audrey Niffenegger’s The Time Traveler’s Wife, and I adore Stephen King’s (non-horror) 11-22-63. Such brilliance in both of them. 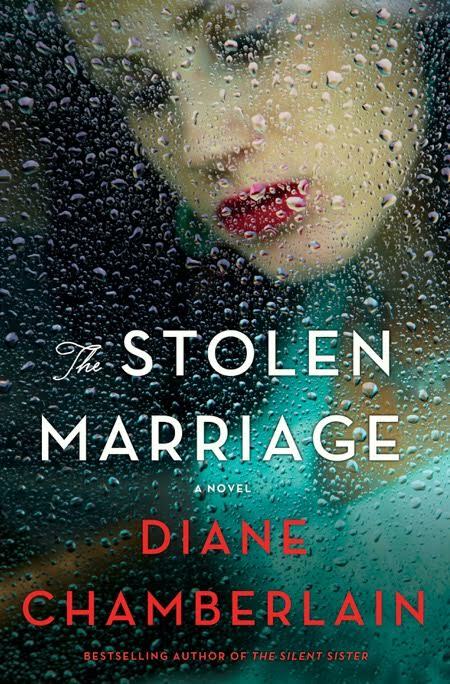 A: I’m working on a more “typical Diane Chamberlain novel,” tentatively titled The Disappearance of Anna Dale. The story alternates between past and present and is about a mysterious young female artist who paints a mural in 1940, and a current-day female artist who is restoring the same mural and who discovers the secrets behind the first artist’s disappearance. But I discovered that the “terrain” link on Google Maps put me right on the ground with Carly. For example, I saw exactly what she would see as she walked through Central Park to the Gapstow Bridge, where she . . . Well, I don’t want to give it away! I’ll just say that I had fun traveling around the City with her!